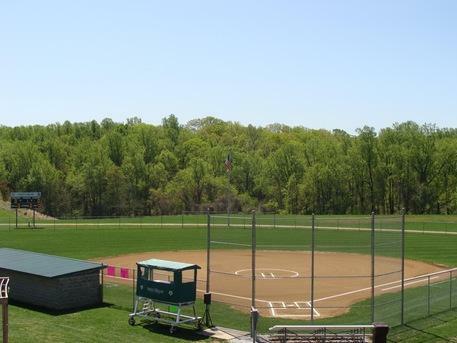 Home of the Vixen Softball Team which competes in the ODAC Conference. Recently renovated. Maintained to a high standard.